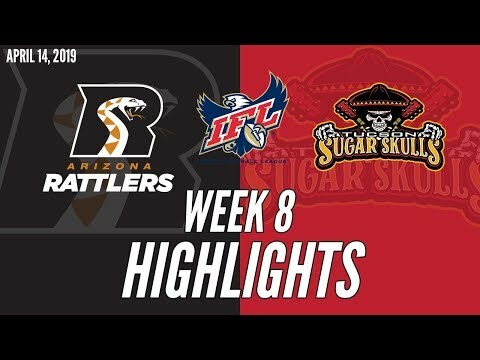 TUCSON, ARIZONA – The Tucson Sugar Skulls have added five more players to their roster, including three players with extensive indoor football experience. The signings bring the total number of players on the roster to 33. The team plans to enter its first-ever preseason camp with 36 players. The team will launch its camp on Feb. 8 with practices at the Kino Sports Complex. 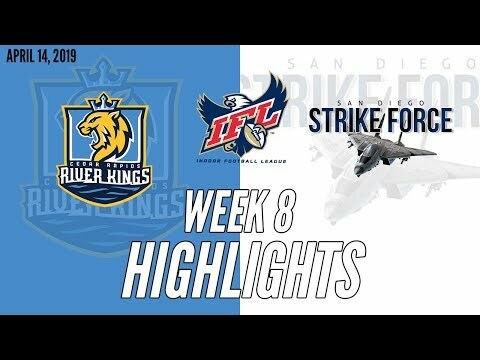 The Sugar Skulls open their inaugural season on March 3 when they face the Indoor Football League’s other expansion franchise, the San Diego Strike Force. The home season begins March 10 when the Bismarck Bucks visit the Tucson Arena. The latest signings were heavy on skills players. The team signed two quarterbacks, a wide receiver, a placekicker and a defensive back. Three of the five players have previous indoor football experience. Nigel Bethel II, 5,9”, 185 pounds, defensive back. Played two years at Texas Tech University and one year at Eastern Kentucky with a total of 21 starts. Earned a tryout with the Washington Redskins before the 2018 season. Played at Booker T. Washington High School in Miami, Florida, which held a No. 1 national ranking his senior year while capturing the Florida Class 4A State Championship. Domonique Harris, 6’5”, 240 pounds, quarterback. Threw for 1,132 yards and 13 touchdowns and ran for five more TDs with Division II Benedict College last season. 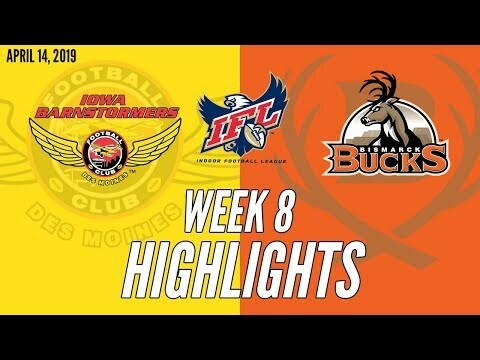 He had four touchdown passes in the team’s second game of the season which earned him the league’s Player of the Week award. Played in the FCS National Bowl with teammate Bryan Miller, also a Sugar Skulls signee. Bryan Hicks, 6’1”, 200 pounds, quarterback. 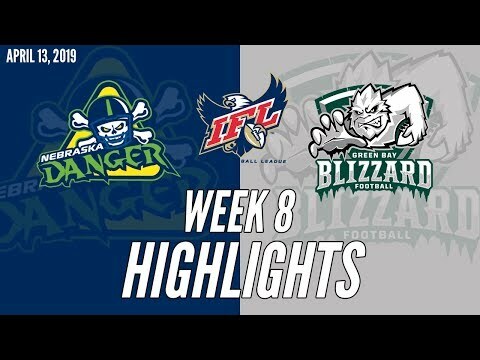 Threw for 1,234 yards and 22 touchdowns in nine games with the Green Bay Blizzard last season where he was a teammate of Sugar Skulls signee Robert Metz. 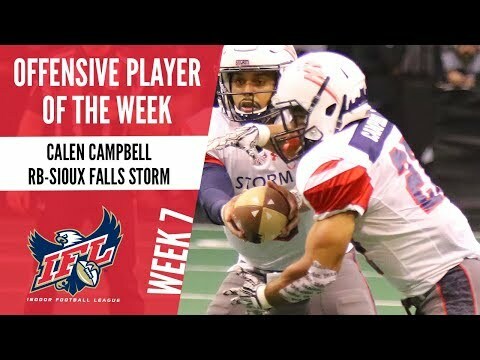 Was named Offensive Player of the Week in Week 11 when he completed 16 of 19 passes for 201 yards and six touchdowns in a victory over the Nebraska Danger. Was a four-year starter at Division III Southwestern University in Georgetown, Texas. Greg Jones, 5’11”, 190 pounds, wide receiver. Spent two seasons with the Amarillo Venom of the Champions Indoor Football League. Played one year at Pima Community College after graduating from Santa Rita High School. He is the second former Pima player to be signed by the Sugar Skulls. Also plays defensive back. Kimo Naehu, 6’0”, 205 pounds, placekicker. Ten years of indoor football experience most recently with the Duke City Gladiators, 2018 champions of the Champions Indoor Football League. Played at Bethel College where he also was a starting linebacker and punter. REMINDER: The Tucson Sugar Skulls Dance Team presented by Trident Grill will be holding its open tryout on Sunday, January 27, in the Monsoon Room at the Desert Diamond Casino. Registration is at noon with the tryout from 1 p.m. to 6 p.m. Details are at www.tucsonsugarskulls.com.